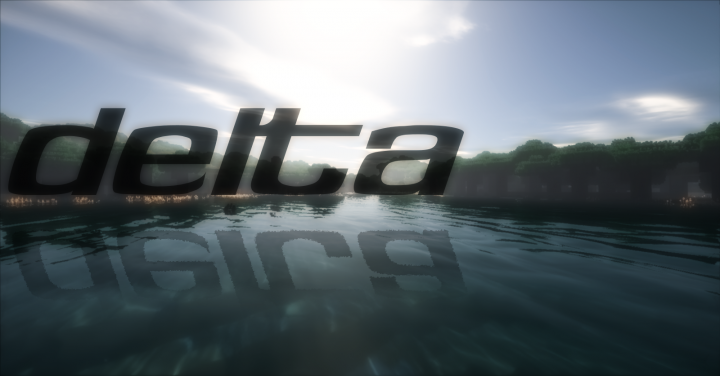 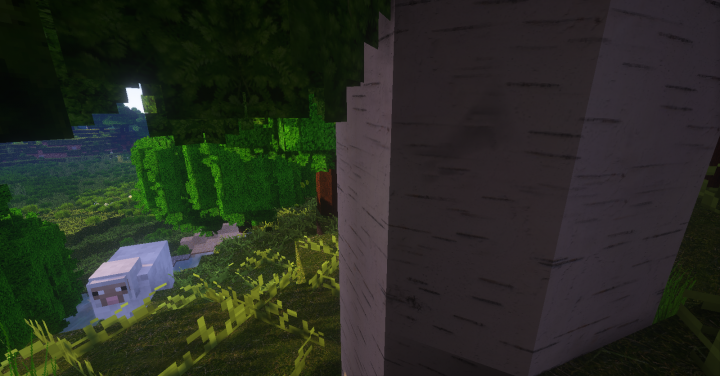 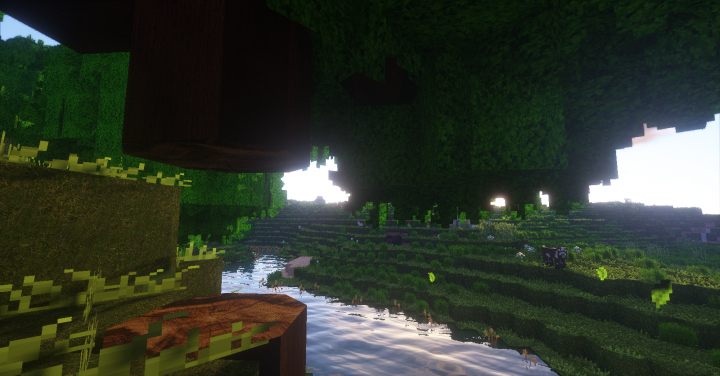 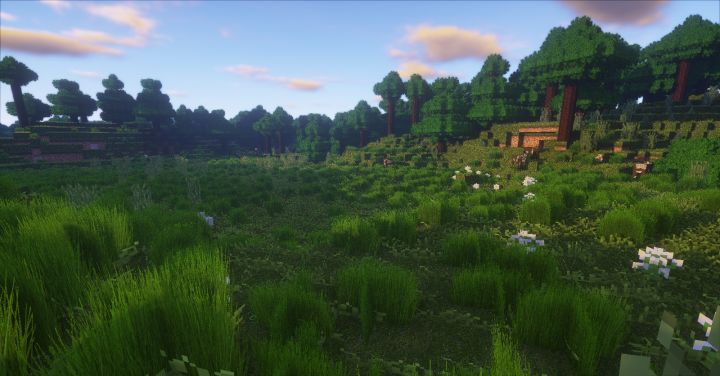 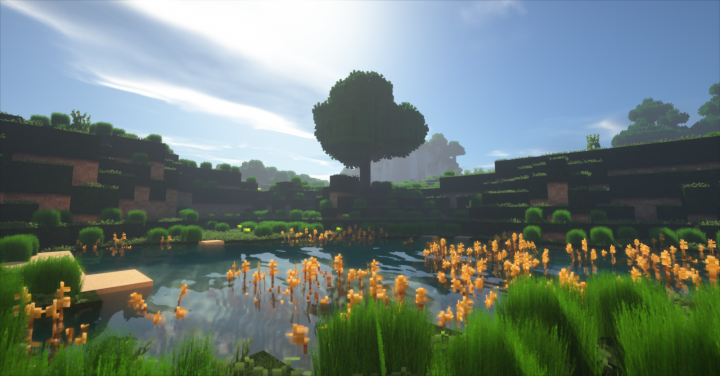 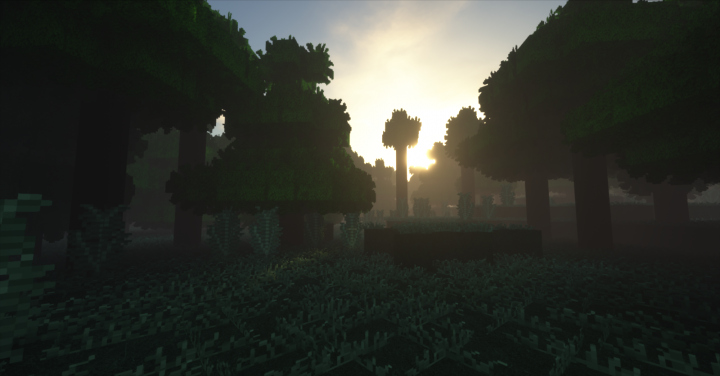 DELTA is a texture that as the perfect resolution to get the realism in your Minecraft. 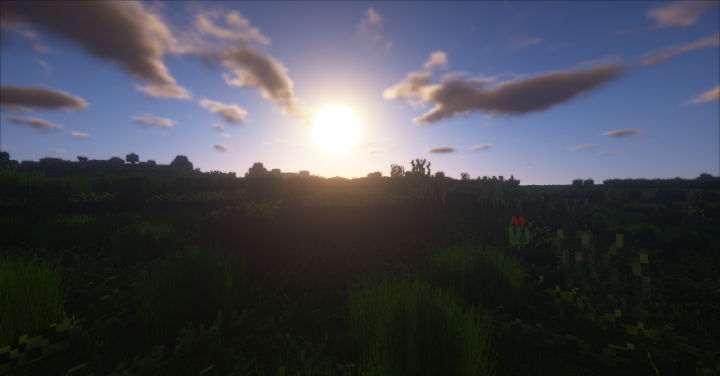 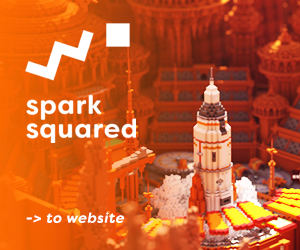 It's better when you use with shaders. 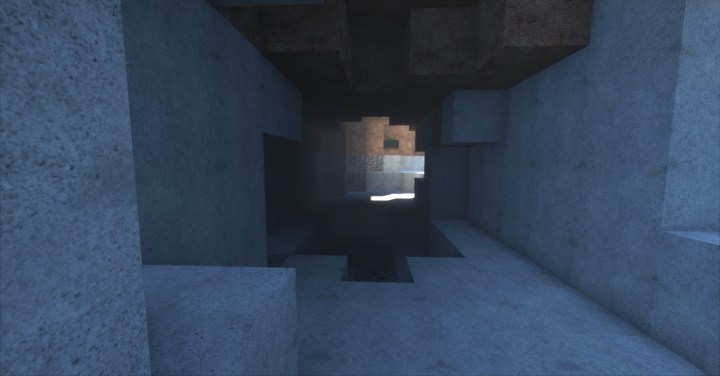 Alternative download link without Adf.ly ﻿here﻿.